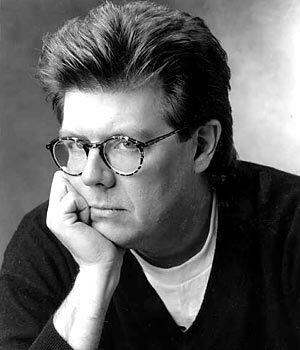 John Hughes, wrote, directed, and produced some of the most iconic teen films of all time including “The Breakfast Club”, “Sixteen Candles”, and “Ferris Bueller’s Day Off.” None of these films won any Academy Awards but still managed to stand the test of time. Each film explored a different subject that directly related to teenage culture in a way that was not only entertaining but also innovative. John Hughes’ style of filmmaking is missing from today’s cinema. In recent years the film and television industry have moved away from the style of filmmaking John Hughes pioneered. Most teenage films or television series have lost their meaning. Instead of addressing actual trials of teenagers, the main focus has become partying and a carefree lifestyle. Although this has always been present through the industry, it is even more prevalent today. Within the past few decades Hollywood has changed. No longer do we see greatly written, powerful, yet entertaining films directed toward teenagers. Most teenage films that appear on movie screens today are simply for pure entertainment purposes with no underlying significance. Don’t get me wrong, films like “SuperBad” and films in the “Harold and Kumar” series are some of the funniest films that have been released recently but they are the ONLY type of films being released for a teenage audience. This genre gap is becoming wider each day, creating an opportunity for independent filmmakers.